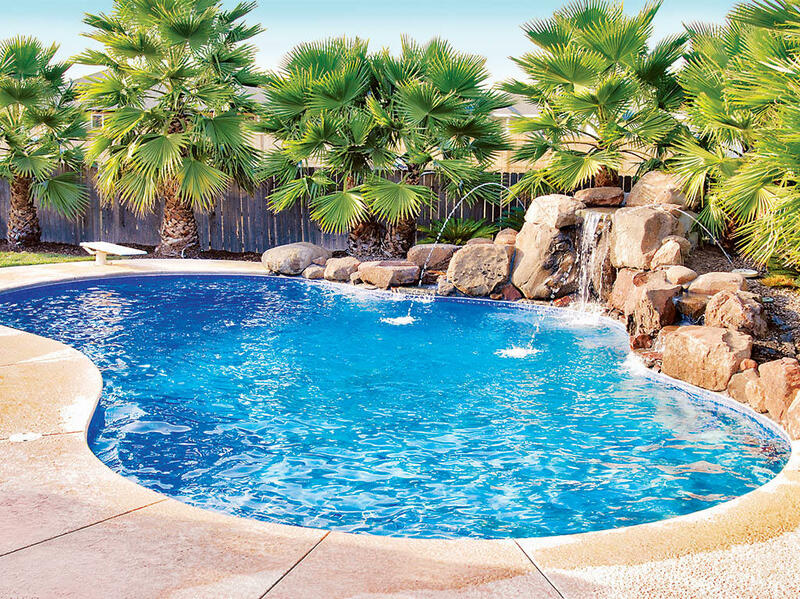 Chico-Redding swimming pool builder/contractor: new inground pools, spas, and major remodels with choice of standard and custom shapes, sizes, designs, and decorative features. 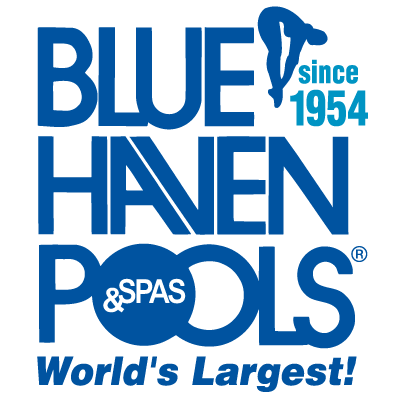 Exclusive, high-tech features automate care, save water and energy, and purify with virtually no chlorine. 50+ U.S. offices with a name trusted by tens of thousands of homeowners since 1954. Free 44-page brochure, in-home estimate & custom design presentation. 100% financing oac.